Looking for a reliable SUV? 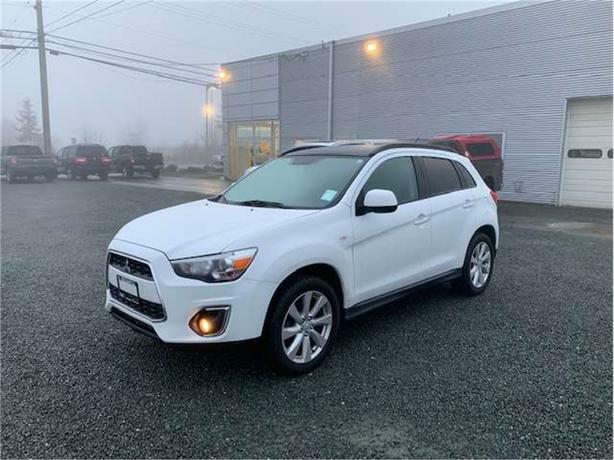 Look no further than this Mitsubishi RVR!! Hot summer days, no problem, it has A/C to cool you down. Cold winters getting to you, warm your tooshie up with the heated seats! Also comes with a panoramic sunroof to let in the sunshine when it comes out during our rainy season. Push button start, all power options and a Rockford Fosgate stereo, what more could you want? Come in, check it out, and take it for a test drive today!